Beware! 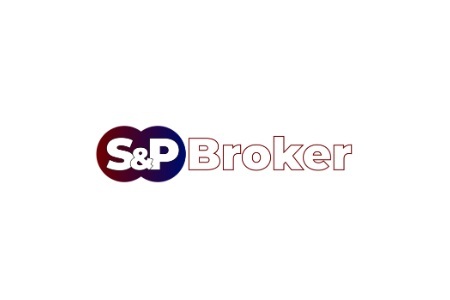 S&P Broker is an offshore broker! Your investment may be at risk. S&P Broker claims to be a forex and CFD broker, offering six account types with a leverage of up to 500:1 and the MetaTrader4 platform. Unfortunately they are not regulated and their website is almost completely anonymous. On top of that the MT4 platform is provided by a third party – Gelko Partners and that is also a bit unusual. As for the trading conditions, as tested with a demo account the benchmark EURUSD spread floated between 1,8 pips and 1,9 pips and that is half a pip higher than the levels traders would usually consider acceptable. Trading assets are advertised to be over 500, but in reality we counted just 23 currency pairs and two CFDs – on silver and gold. 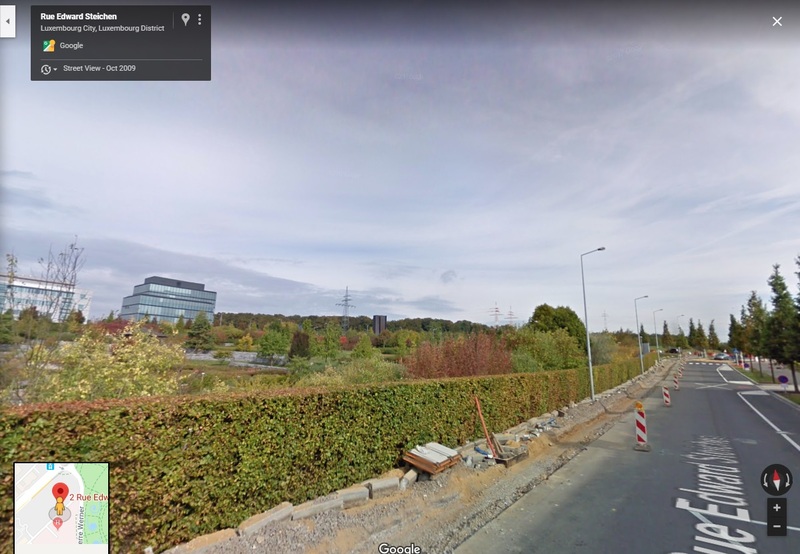 Also S&P Broker turned out not to be regulated, neither in Luxembourg nor any where else for that natter. That means the broker does not have legal right to offer financial services on regulated markets like the European Union, the US, Canada, Japan, Australia or the UK. Bear in mind as well that dealing with unregulated brokers is one of the most certain ways to get scammed. That is because unregulated websites like S&P Broker are completely unaccountable and quite often even anonymous. All legit brokers on the other hand are licensed by respectable authorities such as the Financial Conduct Authority (FCA) in the UK, the Cyprus Securities and Exchange Commission (CySEC) or the Australian Securities and Investments Commission (ASIC). Besides, among the rest of the benefits of trading with let say a FCA broker, you will even get an insurance on your deposit for up to 85 000 GBP, which will be payable in the unlikely event your broker files for bankruptcy. S&P Broker does not tell us what payment methods do they accept. We just know that the minimum deposit requirement for a starting account is 250 USD. As for the withdraws, bear in mind that there is withdraw fee in the amount of 50 USD with wire transfers, 35 USD with credit cards (including additional 10 USD for a processing fee), and 25 USD with e-payments. On top of that a levy of 10% of the withdrawal amount will be charged in case you have not traded your deposit at least than 200 times. That we should note is highly unusual. Bear in mind as well that if you accept a trading bonus, in order to withdraw you will have to trade at least 20 standard lots or 2 million USD for every 100 USD bonus you have accepted. The minimum withdrawal amount with credit cards is 100 USD, while with a bank wire it is 250 USD. Scammers use lots of tools and resources to get to your money. And they also use the social networks like Instagram and Facebook, as well as the so called robo scam websites like Crypto Revolt and Bitcoin Evolution where you might be tempted by an offer for fast and easy returns in a exchange of a small investment. And if you do register, leaving your e-mail and phone, instantly you will be transferred to the web page of a unregulated scam broker, where you will be asked for an initial deposit of about 250 USD. Then scammers might either offer to manage your account, or they will let you trade, but actually will be manipulating your traders, so that you will be left with the impression that you can double your money every couple of days. That is also the moment when you will start receiving phone calls form your “senior account manager”, who will be advising you to deposit a larger sum – at least 10 000 USD, in case you really want to start making big money. And there is a good chance that you will invest those money without knowing you have been scammed until the moment you decide to withdraw some of your funds. Then scammers will tell you, you are not allowed to withdraw because you have not met some minimum trade volume requirement, possibly linked to the welcoming bonus you have received or something like this. In any case all your withdraw requests will be canceled. And the assets in your account might also be frozen and basically that will be the end of the story. The only viable option you have to retrieve your deposit is by filing for a charge back with your credit card provider. And besides, if you have payed with VISA or MasterCard you will be able to do that within 540 days and that is good news. In case scammers have managed to get to your credit card number and online banking password, immediately change the password and cancel your credit card. An do not trust the so called recovery agencies. They will not help you in any way, but will simply collect some payments in advance and basically that will be all.